Here’s a scene from my trip to the San Francisco Bay Area. I lived there from 8th grade until I was 26. My parents still live in the area. Don’t make it out there as often as I’d like but I’m hoping this new business opportunity changes that. Fingers crossed! A big thank you to Bruce (the husband) for writing yesterday’s post. He may be writing more soon based on the overwhelming response! 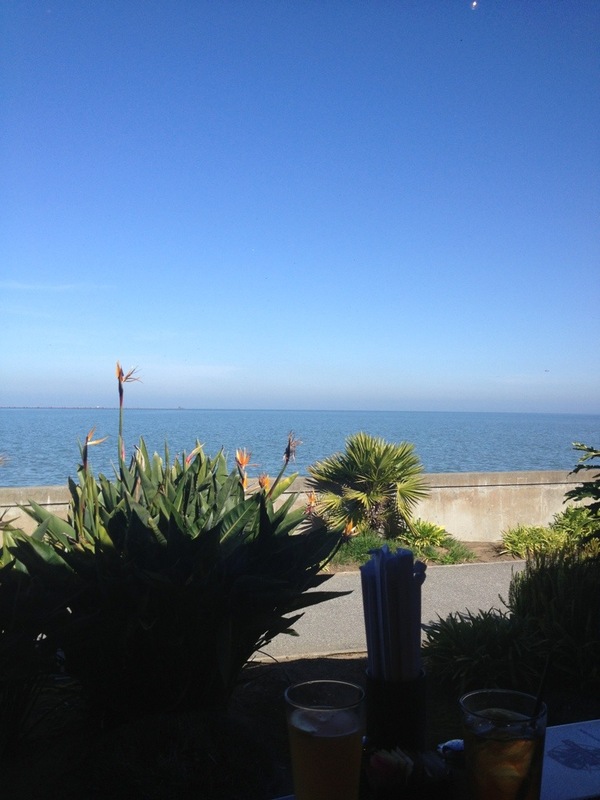 This entry was posted in So and tagged business travel, California, work. Bookmark the permalink.